As you may have seen, we hosted a day of the blog tour for ‘On the Trail of the Yorks’, by Kristie Dean and now it’s time for the review! This book follows in the footsteps of several important people of the York family, like Richard, Duke of York, his wife Cecily Neville, Richard III, his wife Anne Neville, Richard’s illegitimate children, Edward IV and his wife, Elizabeth Woodville, George, Duke of Clarence and his wife Isabel Neville, Margaret of York, Duchess of Burgundy, her other siblings Anne, Elizabeth and Edmund and Edward IV’s children, Edward V, Richard, Duke of York and Elizabeth of York. Kristie Dean previously wrote, ‘The World of Richard II’ and this book included several members of his family. 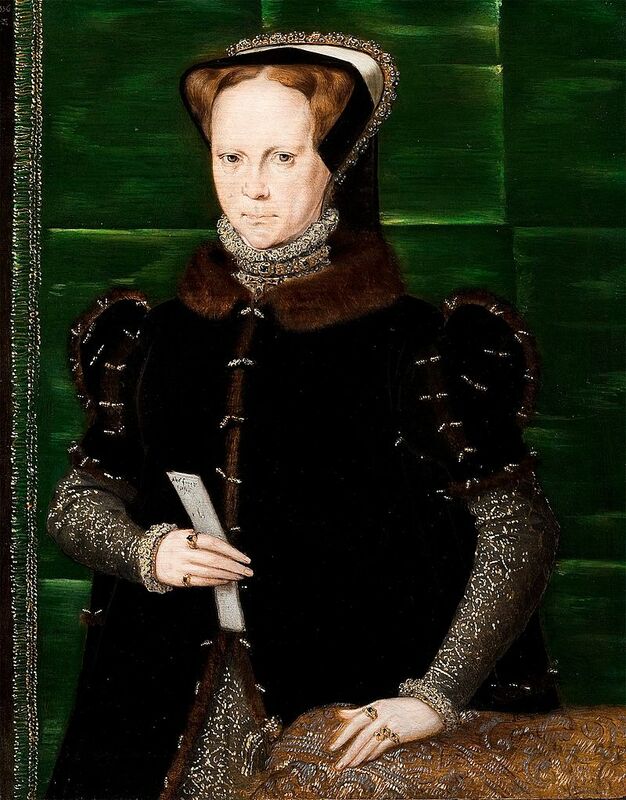 I love visiting places connected to royalty, and some of these places I have already visited are featured in the book, most notably Mechelen, or Malines in connection to Margaret of York. Kristie Dean has a knack for describing the various castles and palaces, and you can definitely tell she has visited them, and it really makes me want to visit all of these places for myself. 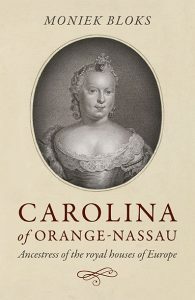 She includes the history of the association with the York family and a general history of the place, making it a history book and travel guide in one, which is right up my alley. I particularly enjoyed the more unknown women, such as Edward IV’s and Richard III’s sisters Anne and Elizabeth and I have already added a number of places to my ‘to visit’ list, which was already quite long! Kristie Dean has certainly inspired me! 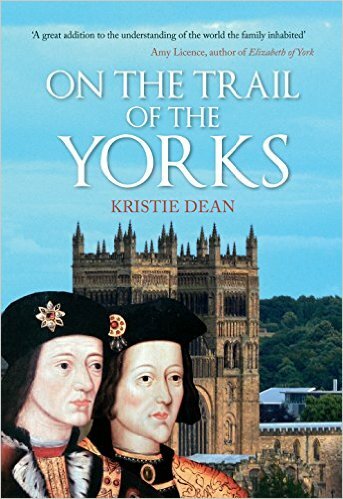 ‘On the Trail of the Yorks’ by Kristie Dean is available now in the UK and will be released in the US on 19 May.